"Curly, you made us lose again!" "Relax, Fellas! 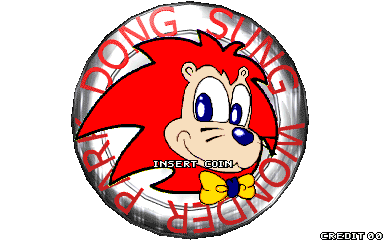 Let's get some more tokens and play Again!" 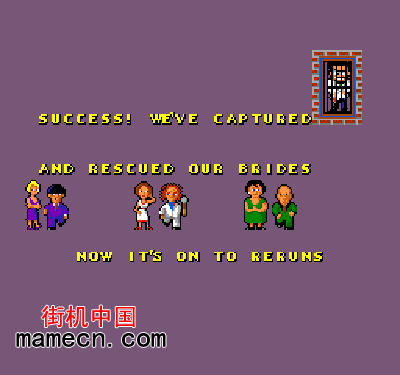 Let Larry, Moe and Curly bring their hilarity and popularity to your game locations! 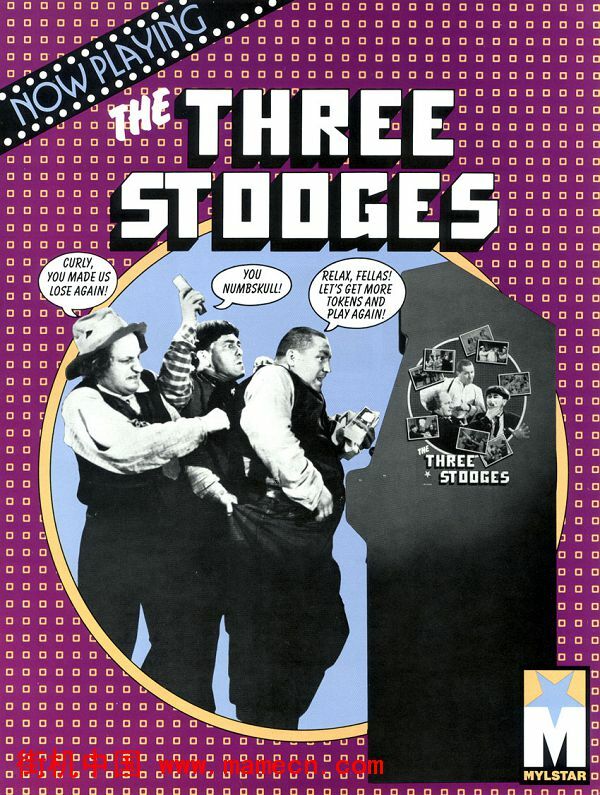 Every player will want to be his favourite Stooge! Three Players at one time can mean greater profitability too! 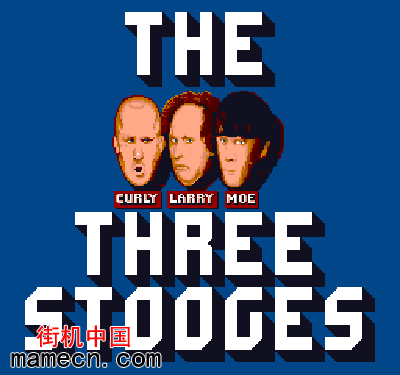 Call your Mylstar distributor for the details on getting your Three Stooges video game!